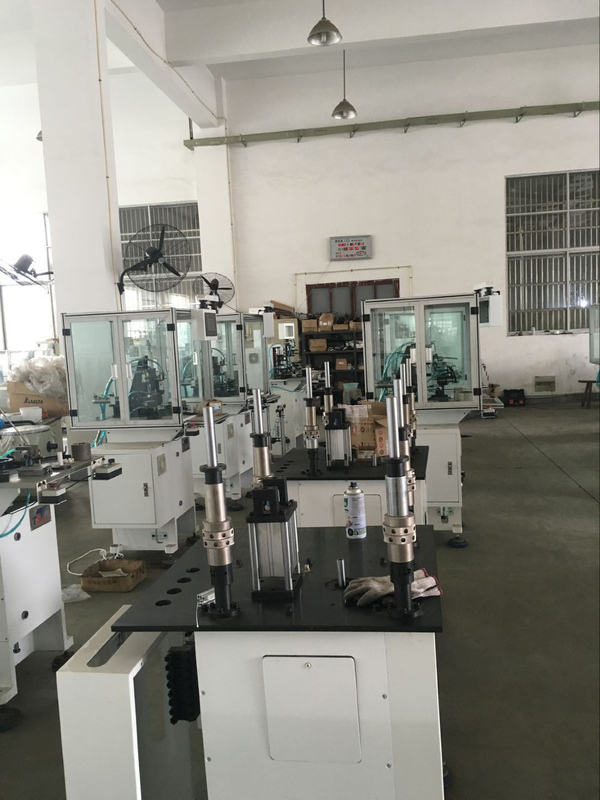 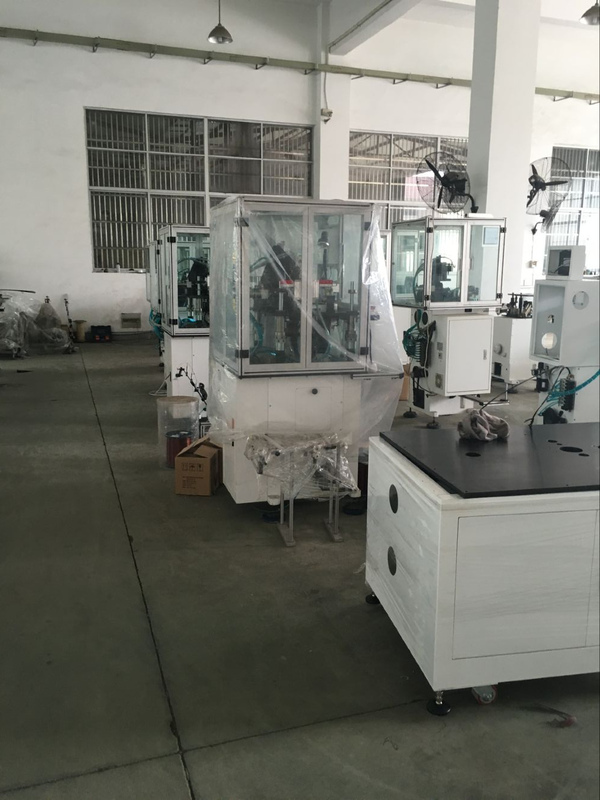 If you need to purchase the machine, you need to tell the machine supplier your stator drawing and height, including the important slot width size for checking enough space for the movement of needles. 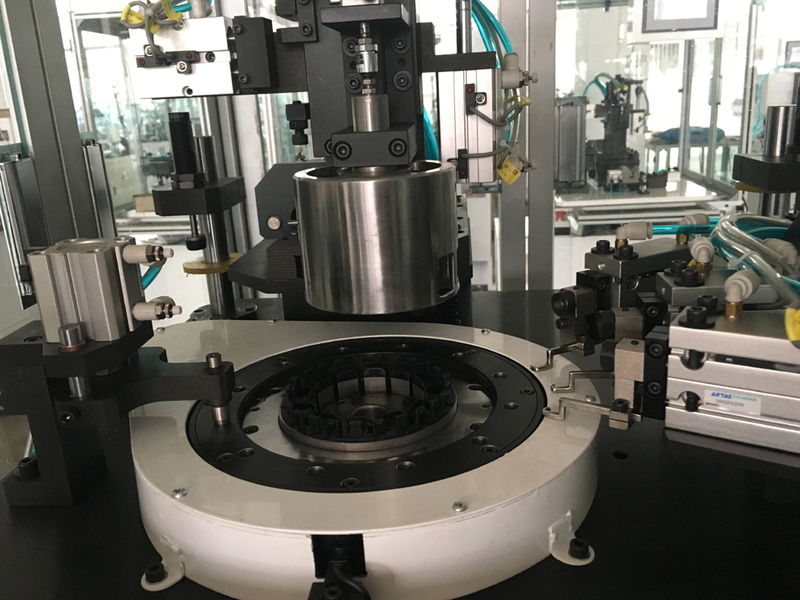 Some BLDC stator manufacturers is considering using skew slot in their BLDC motor, as skew design might acquire better magnetic flux, till now some Italy machinery manufacturer can not produce this kind of machine. 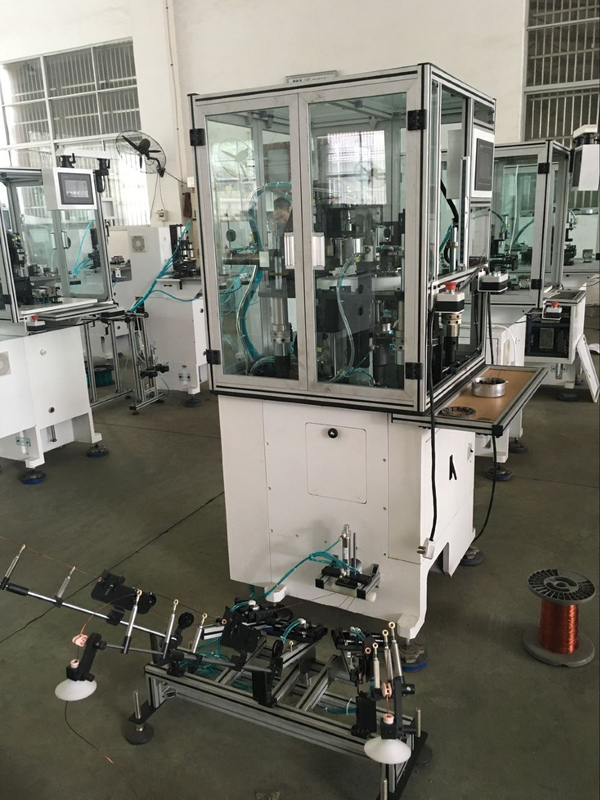 So if you consider using skew, you may have to do the coil winding manually. 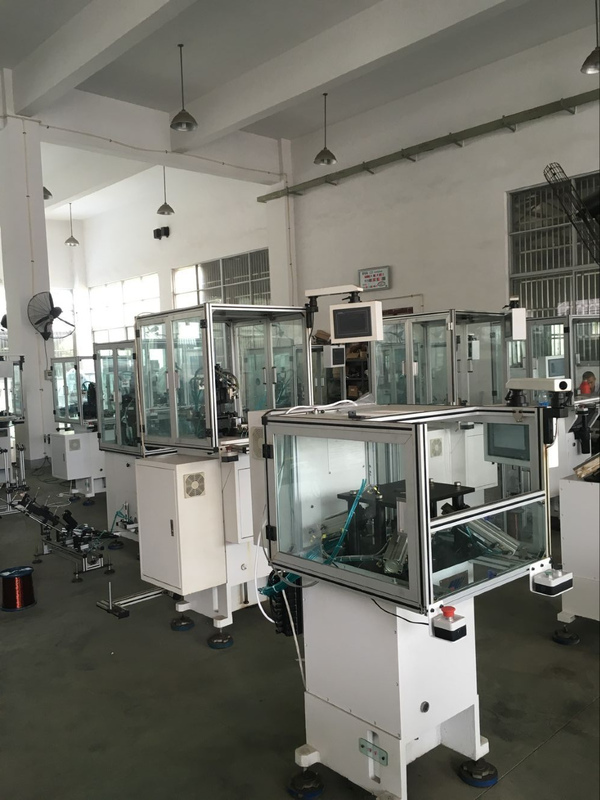 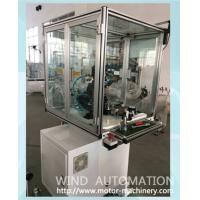 For internal slot design BLDC motor, there is needle winding machine with single,double or three nozzles for winding,the multiple nozzle can work at same time in single station.